5-digit local zip code. We ask for this to get a sense of where our members live while they're here and where we can offer events or services to support our membership activities. Your postal or zip code at home if you're a seasonal resident. This information is used to help plan events and long-distance field trips. We ask so we can better offer events and services for full-time and seasonal residents. If there is a second adult member on this account, please provide their first name here. This will only be used when there is a current Second Adult Membership for this account. If there is a second adult member on this account, please provide their last name here. This will only be used when there is a current Second Adult Membership for this account. 10-digit phone number (###-###-####). 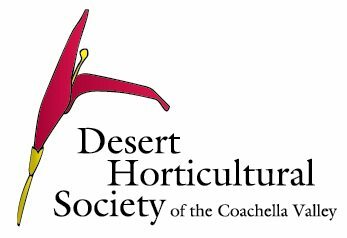 Please provide a local Coachella Valley phone number where we can reach the account's Second Adult Member.